Sanya duty free store is launching several promotions and special offers to cheer tourists with the approaching Christmas and New Year holidays. In the seasonal promotions, some brands are offered at 30% off in the shop including Coach, Gucci, Bally, MCM, Emporio, Armani and Armani Jeans. 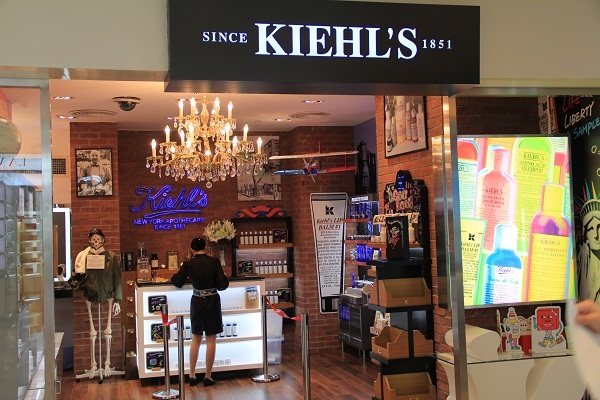 In addition to the promotions, the store has introduced more international brands like Sisley, Fossil, Kiehl’s and La Mer and adjusted its sales structures to offer customers a wide of selection in shopping. 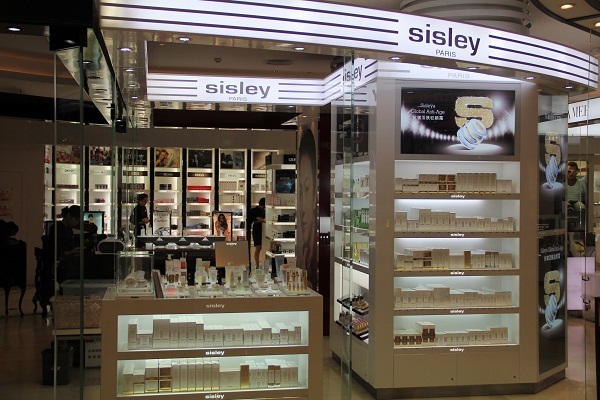 As of November, the Sanya duty free store has attracted 390,000 people to purchase imported items and the total sales volume has reached 1.29 million.